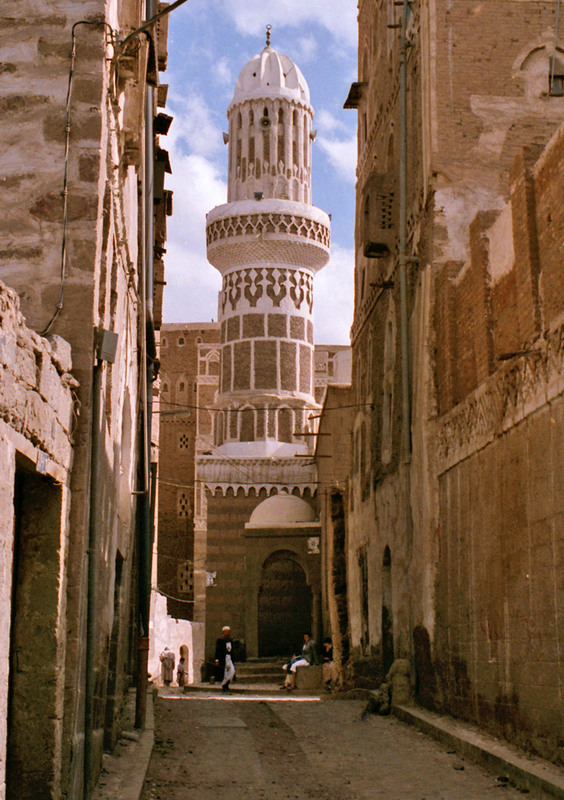 As of the dawn of Islam until the detachment of independent sub-states in many parts of Yemen Islamic Caliphate, San‘a’ persisted as the governing seat, who himself is Caliph's deputy in running the affairs of one of Yemen's Three Makhalifs: Mikhlaf San‘a’, Mikhlaf al-Janad and Mikhlaf Hadhramawt. 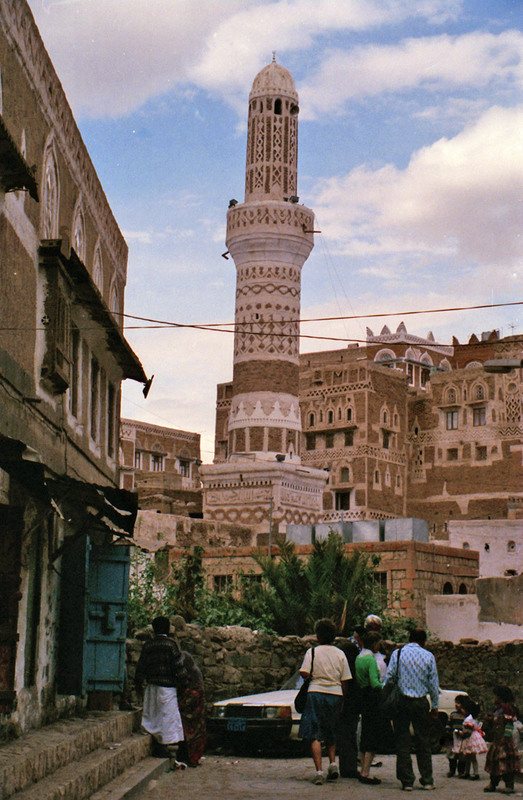 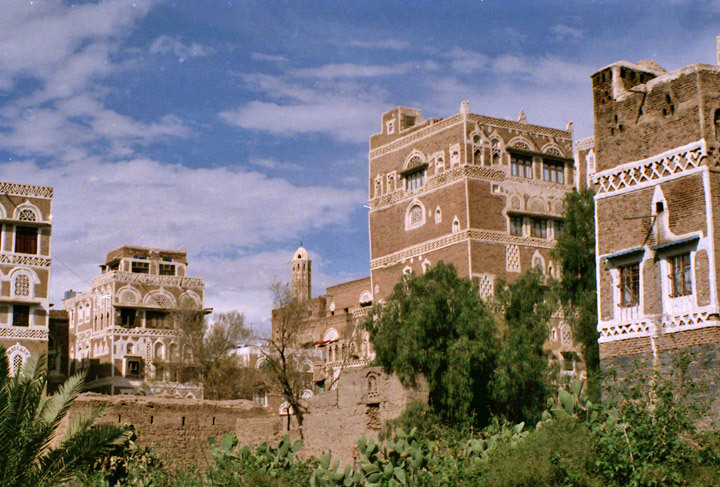 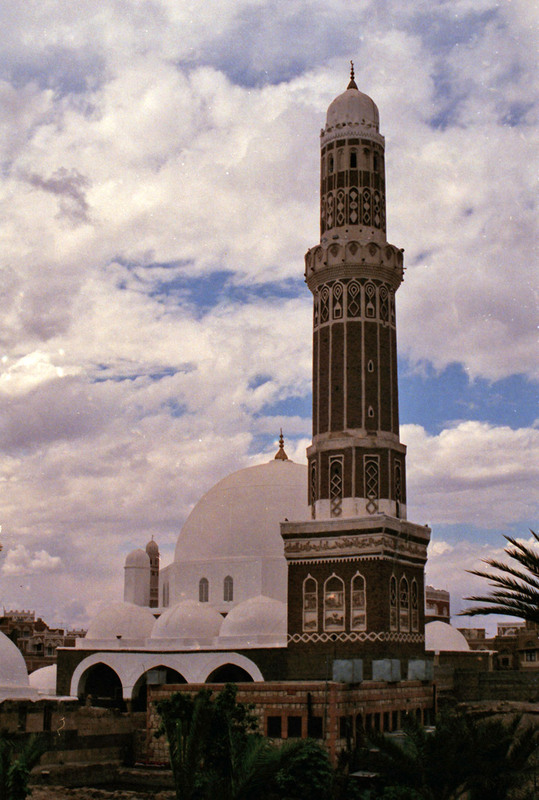 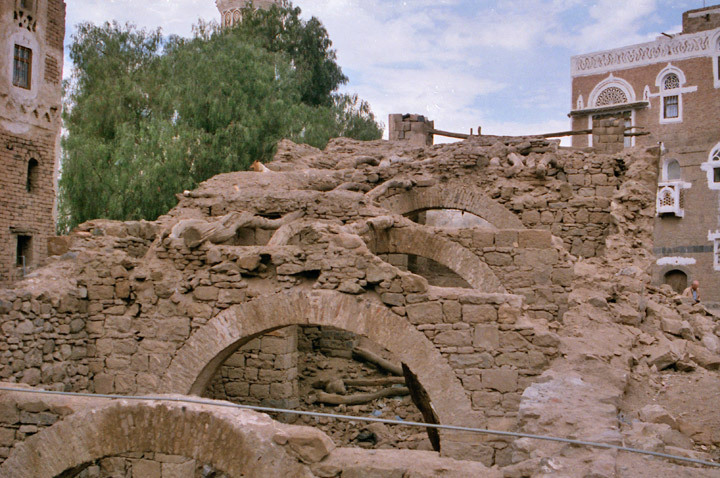 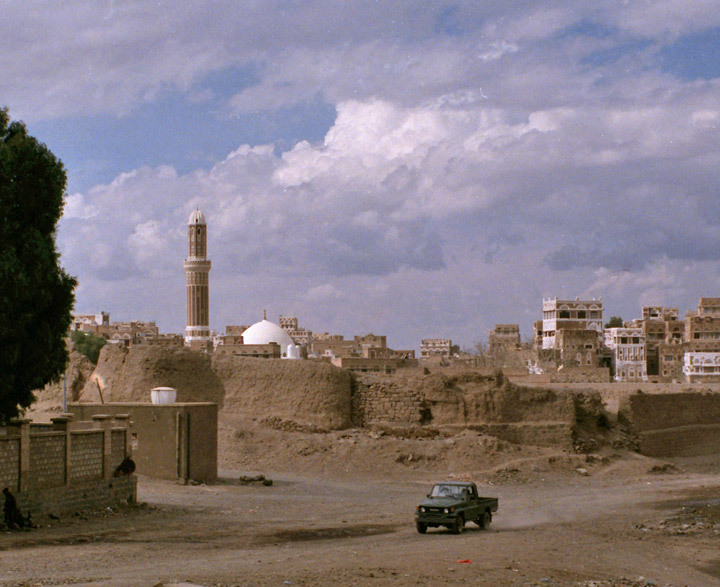 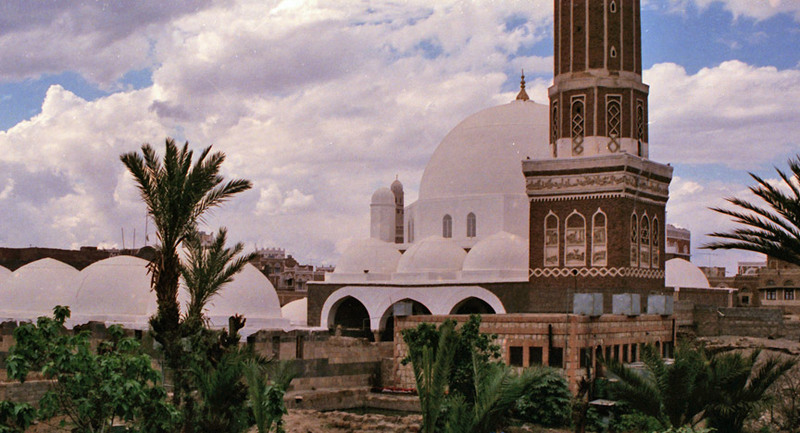 The city of San‘a’ recurrently assumed an important status and all Yemenite States competed to control it. 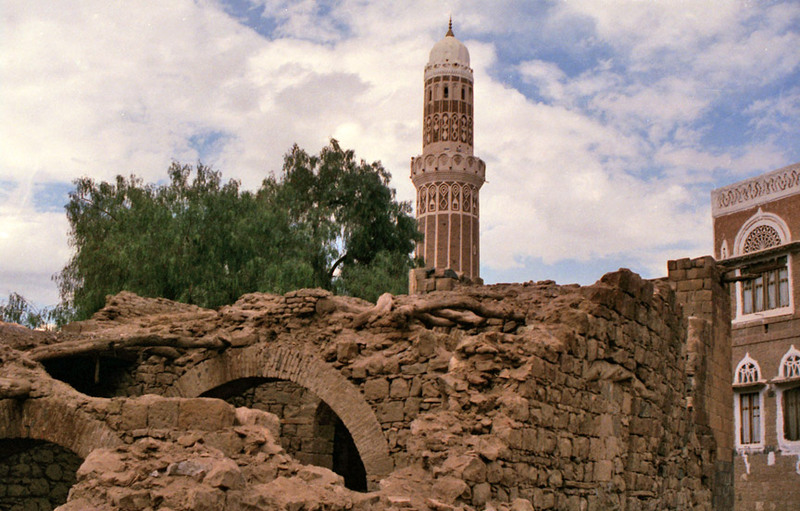 The majestic seventh century al-Jami'a l-Kabir (The Great Mosque) is one of the oldest in the Muslim world.